Greenhouse Archives - EXCEL Construction Management Inc.
Excel can help you with all of your construction needs, from basic construction services to complete sales packages. Complete automation to basic manual controls. Excavation, grading, drainage, building erection, planter construction, irrigation, electrical services and wiring, and control systems. 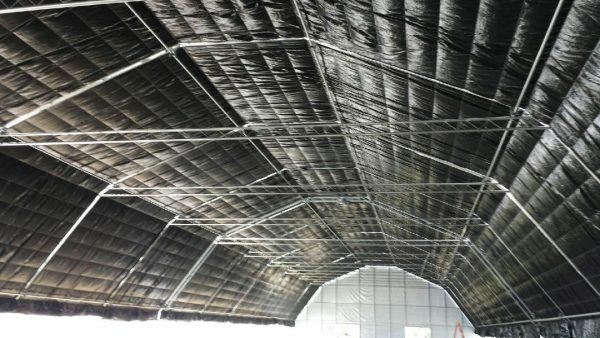 Retrofit existing greenhouses with light dep, heating, cooling and other grower requirements.